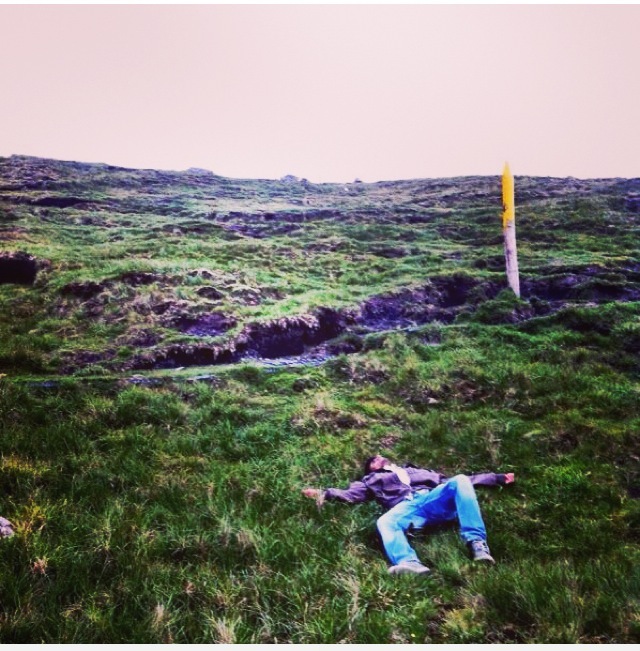 The Pilgrim’s Path to Slieve League drained me out and HOW! I know it sounds rather obvious and silly, but fanatics like me often get carried away with their elaborate planning. In a span of 20 days (including 4 flights & >4000 KMs of driving), I’ve covered 2 countries, 3 distinct cultures & explored at least 15 different counties. Yes, I’m showing off; but also, in hindsight, I’d have liked to do this a lot slower, taken a little more time to settle down at every place I visited, and become part of the local culture. I spent so much more time sleeping & resting than I’d ever accounted for, that it did throw my rough itinerary off by a few hours every day. I like to think of myself as above average on the athleticism front, but even then, scaling 3 peaks in 3 continuous days can be rather draining. Bottom Line: Do consider travel fatigue when planning your road-map, and take it slow. The number of destinations isn’t as important as experiencing each destination (unless you’re the kind that likes setting records or something).